In just 3 simple steps, you can easily set up a wedding DIY photo booth that is fun, gorgeous, and cost saving (savings to the tune of THOUSANDS of dollars)! So do yourselves and your guests a favor and pass on the hired photo booth service. Instead, take this opportunity to do-it-yourself with these 3 simple steps. The experience will not be compromised as guests can still receive a digital and physical photo copy, and you’ll love the sentimental wedding memories. Choose your backdrop design. 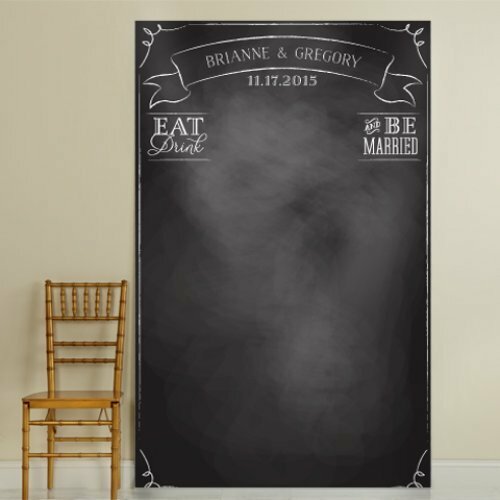 If your wedding theme leans towards rustic, outdoors, or vintage romance, then a sweet and nostalgic chalkboard design is a great backdrop choice. For more options, check out Beau-coup’s photo booth backdrops online. All you need is a tripod and an iPad. With so many apps to choose from these days, it’s entirely TOO easy to DIY your own photo booth. 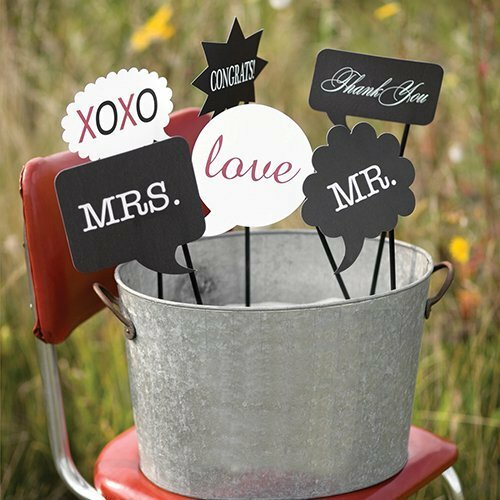 We recommend apps like SimpleBooth Event Edition and Wedding Booth. 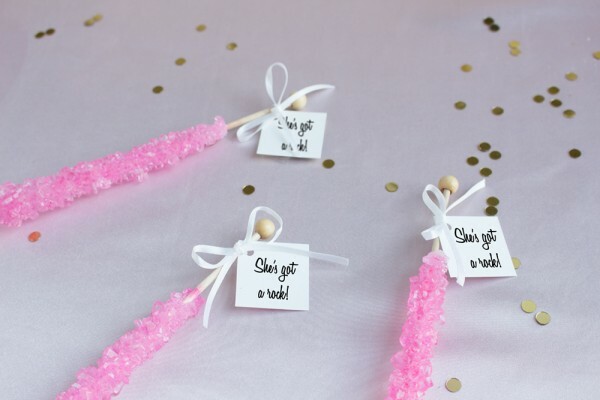 Both are relatively inexpensive to download, easy to use, and produce photo strips for the full photo booth experience that you’ve come to know and love. 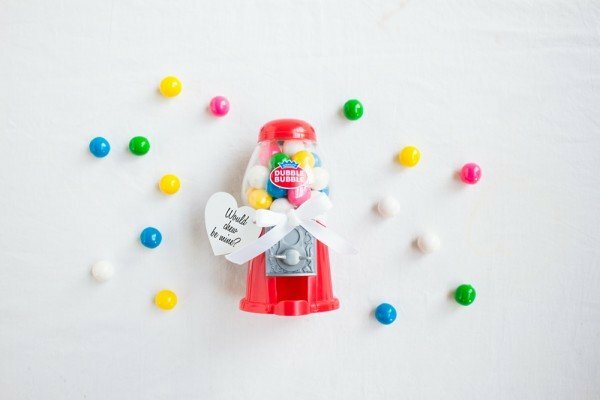 Photo booth props are arguably the MOST important aspect to any photo booth. 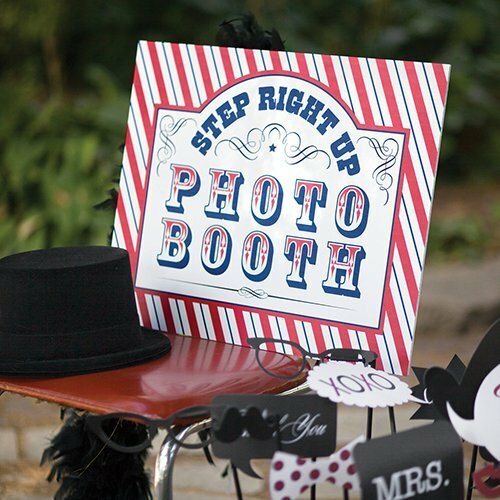 Having whimsically bright, wild, and outrageous props for guests to play with creates a more relaxed and welcoming photo booth experience. You’ll be surprised to see Uncle Joe letting loose in his photo booth session with these props! 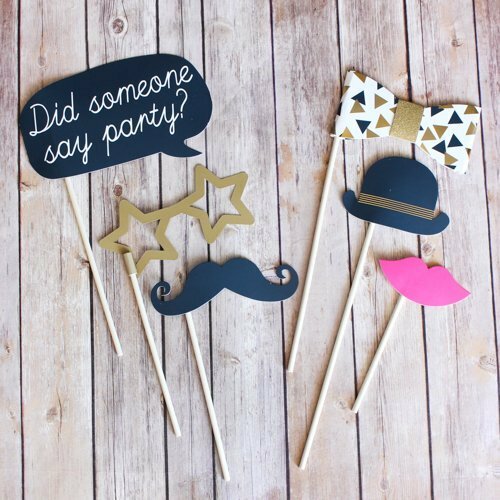 For even more photo booth supplies, shop online now!